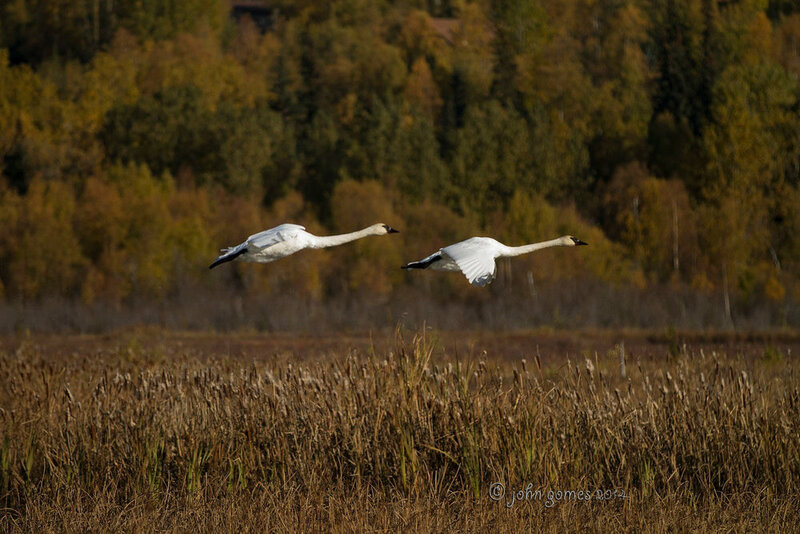 Get outdoors and explore Potter Marsh, an amazing place in the Anchorage Coastal Wildlife Refuge. The best part? It is right out of your backdoor in Anchorage! The zoo is proud to be an event partner and join forces with other environmental and wildlife groups to hold this celebration at Potter Marsh on June 1st, 2019 from 11am to 4pm. Visit the official Potter Marsh Discovery Day 2019 page on the Alaska Department of Fish and Game website, click here. Partners: Alaska Department of Fish & Game, U.S. Fish & Wildlife Service, U.S. Forest Service, Alaska Zoo, Bird TLC, Audubon Alaska, Ducks Unlimited, Anchorage Museum, Anchorage Coastal Wildlife Refuge, Dept. of Environmental Conservation, Anchorage Parks & Recreation.